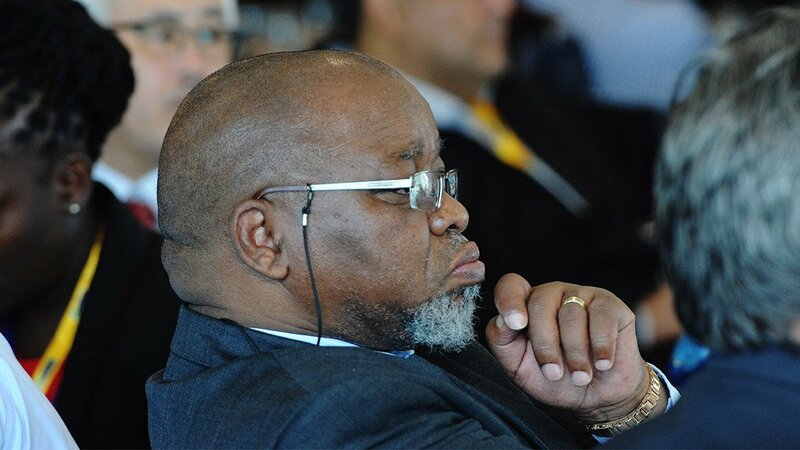 JOHANNESBURG (miningweekly.com) – Mining must take place with a strong focus on the interests of those who live in mining areas, says Mineral Resources Minister Gwede Mantashe, a standpoint that supports the notion that a mining right and a land right can co-exist, without pleasing one party at the expense of the other. But the Xolobeni judgment turns this around, says legal firm Bowmans, rendering it out of sync with the Constitutional Court’s Maledu judgement on the co-existence potential of both rights. Xolobeni subjects mining activity to the “full and informed consent” of the community, which has informal and not formal land rights. In essence, the judgment uses the premise that the mere granting of a mining right constitutes dispossession and deprives the people of the right to use the land, an interpretation that Bowmans contends does not dovetail with another mining sector judgment issued just a few weeks before the Xolobeni ruling: the Constitutional Court ruling in the case of Maledu and Others vs Itereleng Bakgatla Mineral Resources. In the Maledu matter, the Constitutional Court affirmed the constitutional right to protection of people whose tenure is legally vulnerable because of past racially discriminatory laws and practices, in this case, former homeland dwellers who had no recorded rights to their land. The Constitutional Court noted that the Minerals and Petroleum Resources Development Act does not trump other legislation. It also observed that the granting of a mining right is a deprivation only if the land is interfered with in such a manner that the people concerned cannot use it, Bowmans notes. Thus, a mining right and a land owner’s right can co-exist, and there is a standard consultation process that provides for this. However, if a mining activity is so invasive that it amounts to a deprivation of the right to land, a different process must be followed. The Xolobeni judgment, by contrast, not only argues that the granting of a mining right in itself deprives the people of the right to use it, but creates two parallel regimes of consulting land-owners: one for the holders of informal rights and another for the holders of formal rights. “Why should they be treated any differently?” Bowmans asks, adding that finding common ground appears to be the preferred approach of the South African government, as evidenced in the address that Mantashe made at the opening of the Investing in African Mining Indaba in Cape Town last week. This seems to support the notion that a mining right and a land owner’s right can indeed co-exist, within the confines of the law and without pleasing one party at the expense of the other.